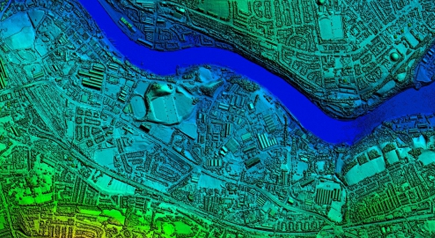 Comprehensive range of height & LiDAR data suitable for Local Authorities, Government agencies, private sector engineering, environmental & planning consultancies. Joanna James have got the lot. Check out the overview below of all height data & LiDAR sets currently available. 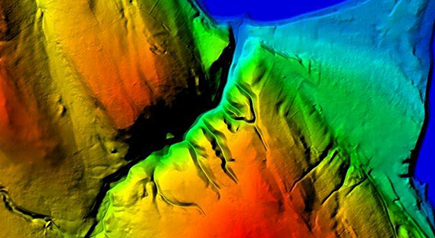 Digital Surface Models (DSMs) provide a topographic model of the earth’s surface. They measure the height values of the first surface on the ground as seen from above, including terrain features, buildings, vegetation and power lines. Digital Terrain Models (DTMs) provide a topographic model of the bare earth / underlying terrain of the earth’s surface and are usually derived from DSMs by digitally removing the man-made and vegetation features. The stated accuracy of a DTM will therefore usually be slightly lower than that of the DSM it’s derived from, particularly in areas of continuous and dense building and tree coverage.